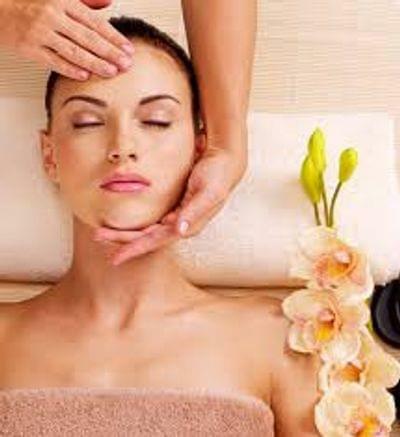 Includes additional services such as steam pre-cleanse, massage of face, neck and chest, shoulders and scalp. 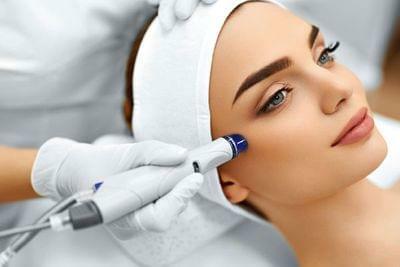 The “TOP OF THE LINE” HydraFacial Anti-Aging Treament. 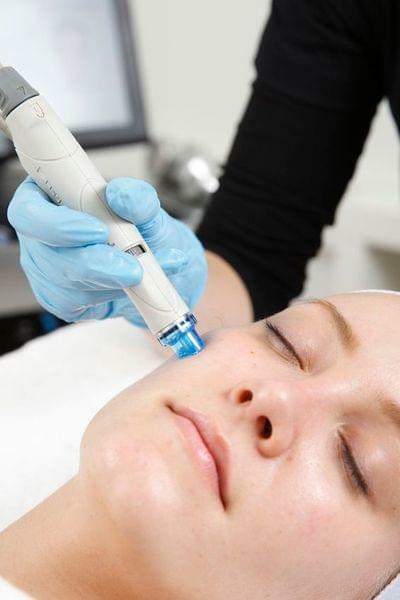 The Elite includes the HydraFacial MD treatment PLUS the Connective Tissue Growth Factor Booster, LED Redlight Treatment, and all the pampering that you get with the Signature version. The CTGF (Connective Tissue Growth Factor) is a human growth factor infused into the skin to stimulate collagen production, reduce skin roughness, improve skin texture and elasticity, reduce the appearance of fine lines, tightens the skin and reduces the signs of aging. Growth Factors work on the skin by stimulating biochemical pathaways to promote tissue repair and regeneration and promote the formation of elastic fibers and collagen which make skin soft and supple. Our signature facial addresses your most sought-after skin care needs, enhances texture and tone and leaves your skin glowing with an overall well-being for the health of your skin. This treatment is customized to your individual skin type, infused with personal care and attention to repair, re-balance and leaves your skin looking and feeling restored. This signature treatment includes a hand and eye treatment with a relaxing face, neck, decollete and scalp massage. 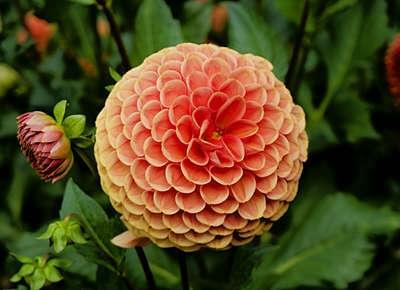 Let us take you on a journey into a tranquil space of peace and relaxation. Ideal for clients that desire luminous, hydrated skin. Take your skin to the next level with a combination of vitamins, peptides and collagen stimulating boosters with our dual masks that reduce the appearance of fine lines and wrinkles. This result oriented facial will immediately leave your skin looking radiant and youthful. 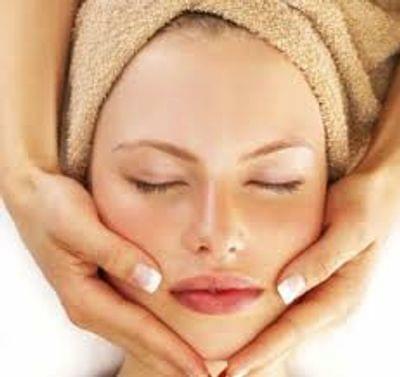 A relaxing face, neck, decollete, and scalp massage is included. This treatment is excellent for the hard to reach and often neglected back area. Concentrating on the entire back, neck and upper arms this treatment focuses on deep cleansing, purifying exfoliation, steam for hydration, removal of impurities and a body-purifying mask. Tailored to meet the special needs of adolescent skin. 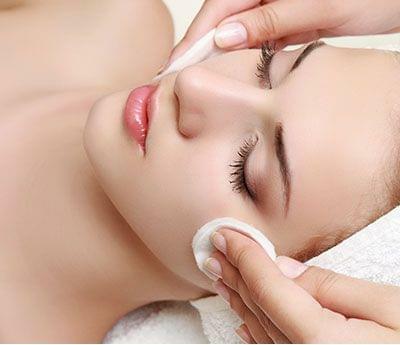 This facial is a combination of deep cleansing, exfoliation, and gentle extractions. Included is a mask that restores and re balances the skin. Designed to deliver maximum results in a minimal amount of time. 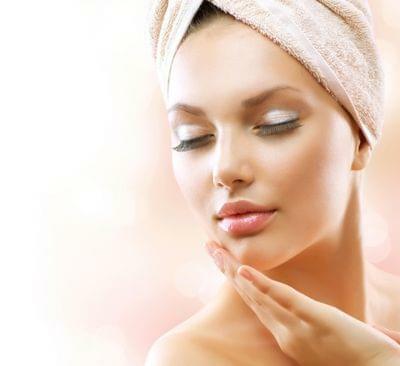 Although quick, this deep cleansing facial will decongest skin and leave your skin with a youthful healthy glow. This powerhouse medical grade treatment has an instant lifting effect for the socialite on the move. 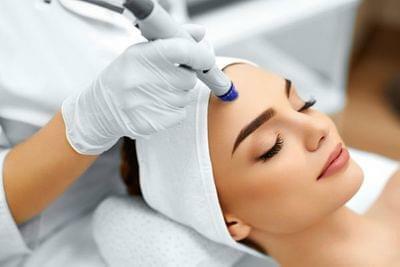 This treatment includes a microdermabrasion, micro current, LED light canopy, followed by an infusion of vitamins and peptides that will instantly lift, smooth, and tighten your skin. In addition; you will be pampered with a warm paraffin hand and foot treatment, leaving your skin silky smooth. You will be Cinderella Ready for any event! This treatment deeply cleanses and removes pore blockage while effectively treating acne breakouts and correcting oily and combination complexions leaving skin balanced and restored. Designed for gentlemen to revitalize and enhance the skins vitality, and improve texture and tone. Neck and shoulder massage are included. This patented facial treatment is formulated to gently remove dead skin cells, decongest pores, tone and hydrate even the most sensitive skin types. Its magnetic stimulation using all natural botanical ingredients promotes an even toned, balanced and radiantly fresh complexion for any skin condition.